Another round of "Details from my closet", today's category: the COATS! 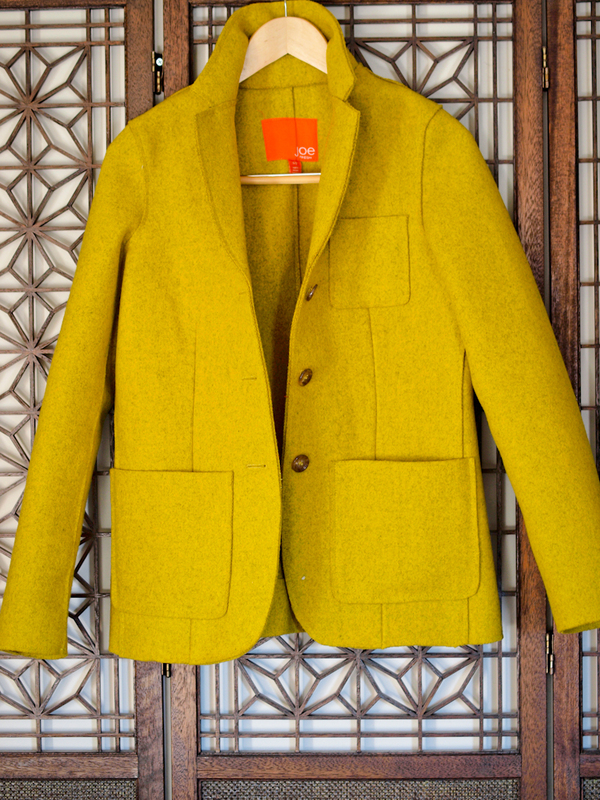 It is pretty obvious that in the Fall/ Winter season the statement piece for me is a coat. The colored ones are my favorite but I also love the printed ones, short or long, oversized and fitted... today you can see them all, almost all. Here is my rainbow collection! Lindos os casacos … Cores show …. 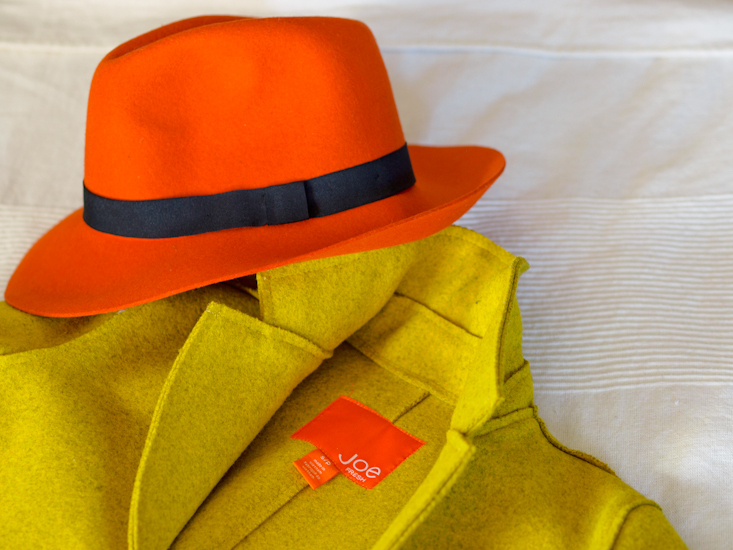 wow dear, so many coats…chapeau! and i love all these colours. 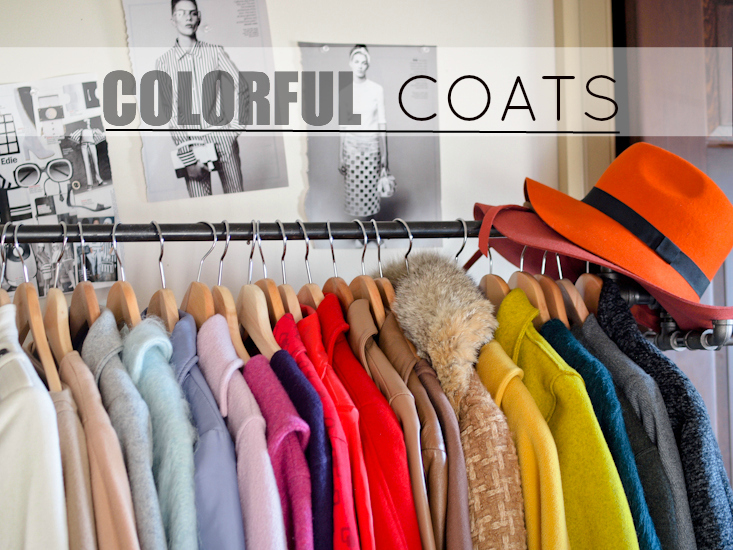 What a beautiful and long collection of colorful coats! I just started with mine, fot the moment I only have a few of them. 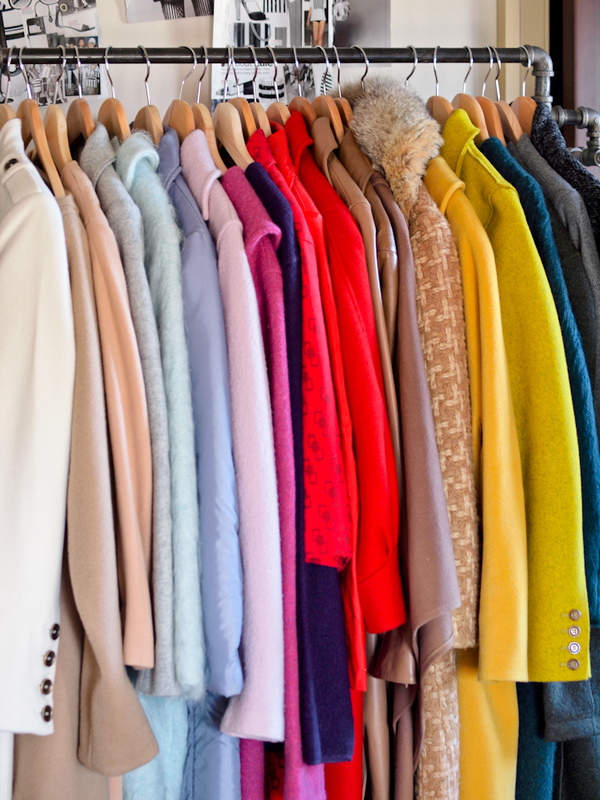 What an amazing and colorful coat collection. Beautiful! WOW, so many coats! How do you fit it all into your closet?? i would kill for your collection!! 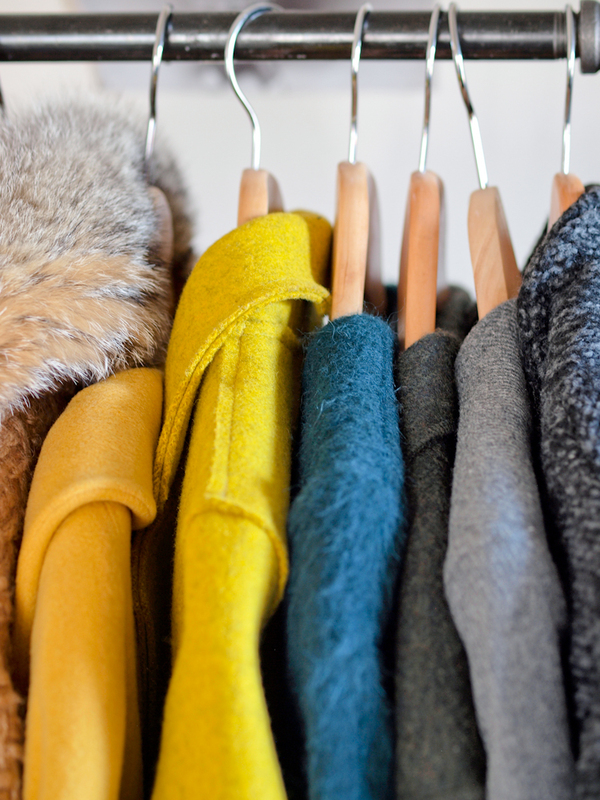 Drooling over all your coats! 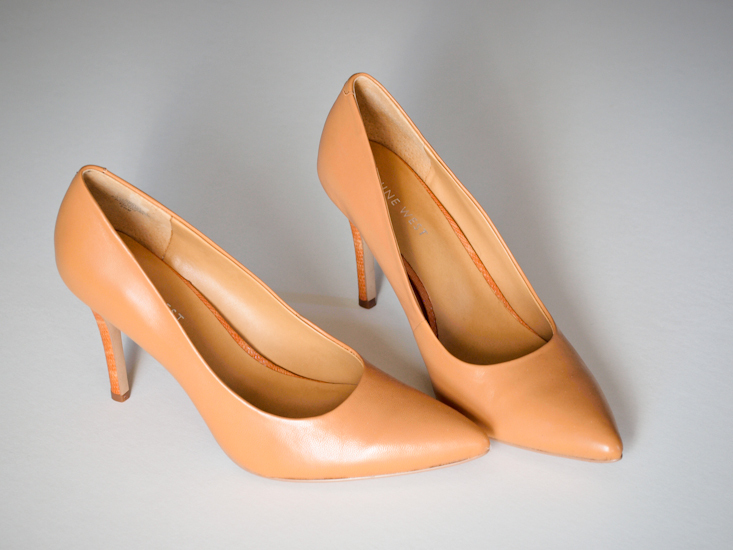 Serious blogger envy! this is piece of heaven :) enjoy it!!!!! I love the way you use colors!! Oh my! ad here my heart goes like crazy rushing. So beautiful! I especially love your ice-blue, fuzzy coat and that delicate pearl-pink one. These two are my absolute favorites. I admire how you juggle all the colours. 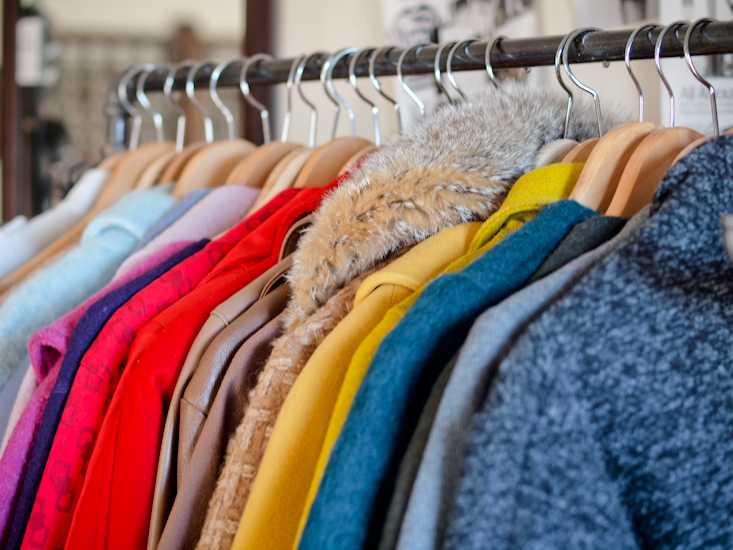 LOVE your coat collection, is just like a shop!!! and you hat is WOW! My, do you have a collection of coats! Love them all! 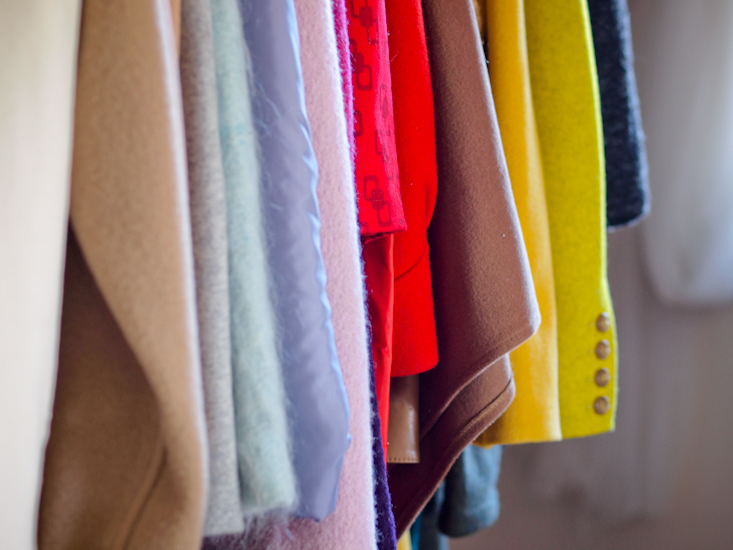 wuau, so many coats and beautiful! i want your coats collection! 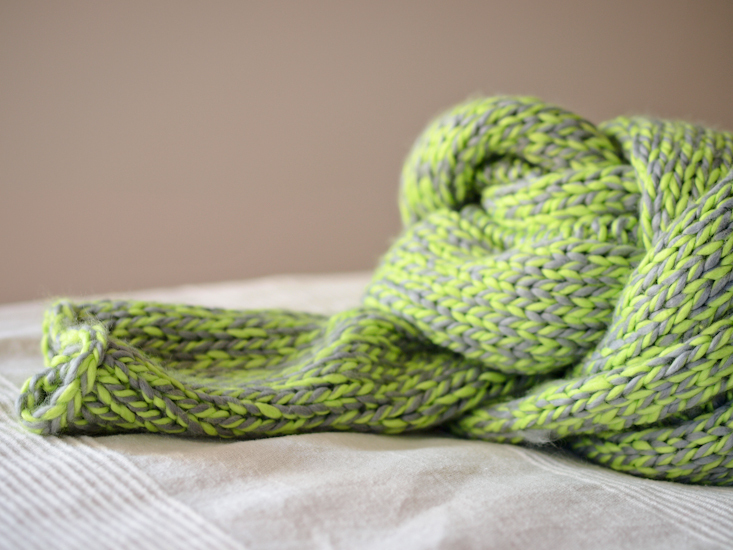 you and colours are really inseparable! gorgeouussss!!!! 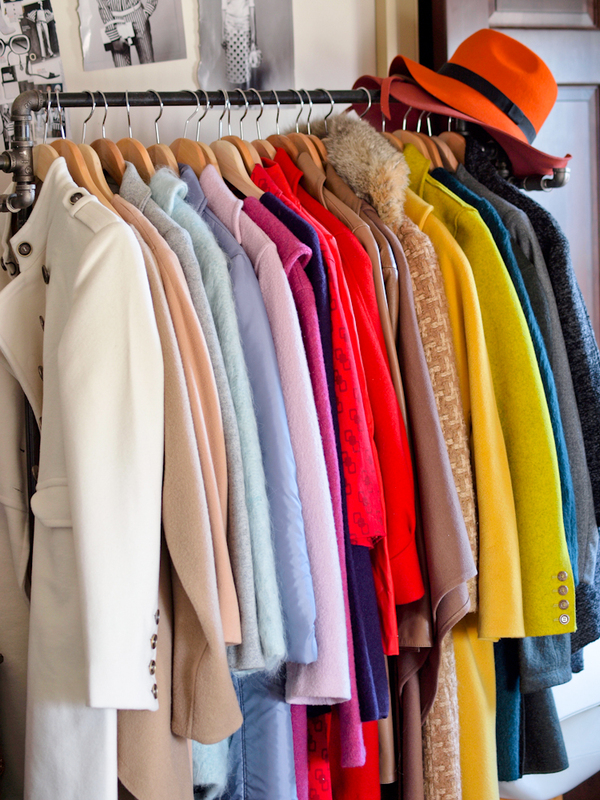 Can I own your closet? 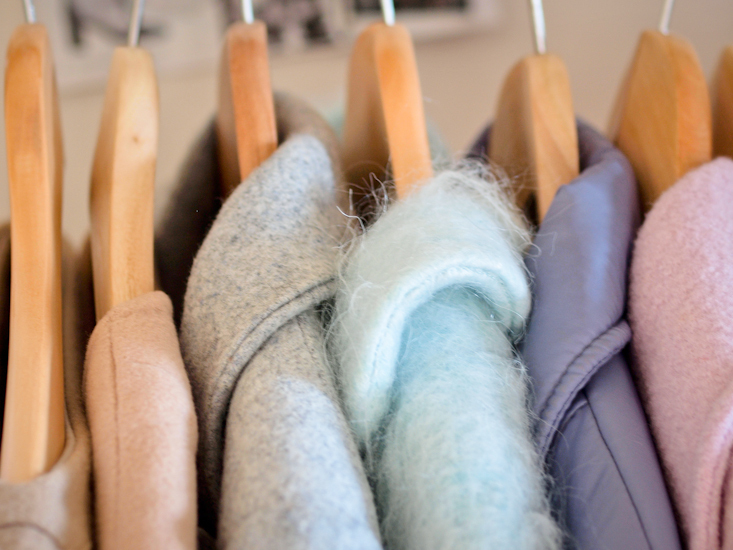 I m so in love with colored coats! Yes, someone else who hoards coats. Fantastic collection doll.